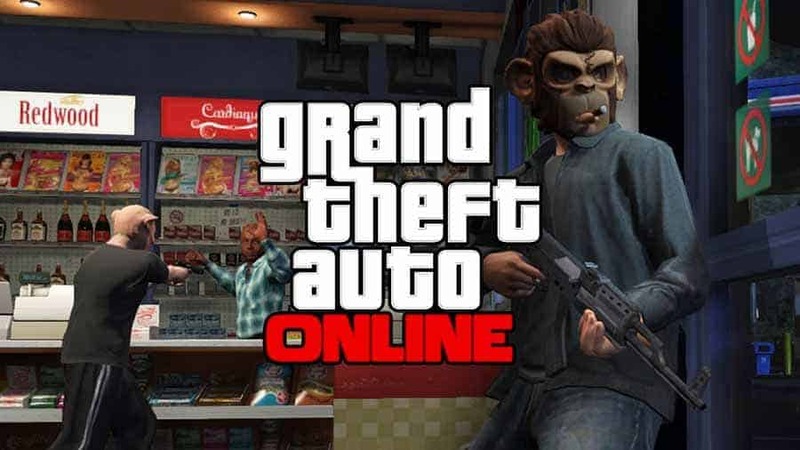 Rockstar Games today lifted the veil on the next update heading to Grand Theft Auto Online as the upcoming Further Adventures in Finance and Felony builds on the systems put in place by the previous release of VIP’s in the Executives and Other Criminals update. Further Adventures in Finance and Felony builds on the systems put in place in the previous large-scale update as players continue their journey to the top of the criminal underworld of Blaine County and Los Santos with one of GTA Online’s biggest and most impressive updates to-date. Players will have the opportunity to become the CEO of their own criminal enterprise as they rent out special high-rise offices and warehouse properties in a bid to gather a sell various contraband across Los Santos while avoiding the efforts of the LSPD and others with similar criminal interests. As well as introducing new business-style features and mechanics the release of Further Adventures in Finance and Felony will bring with it brand new vehicles, new weapons and more. A launch trailer is expected to drop next week.